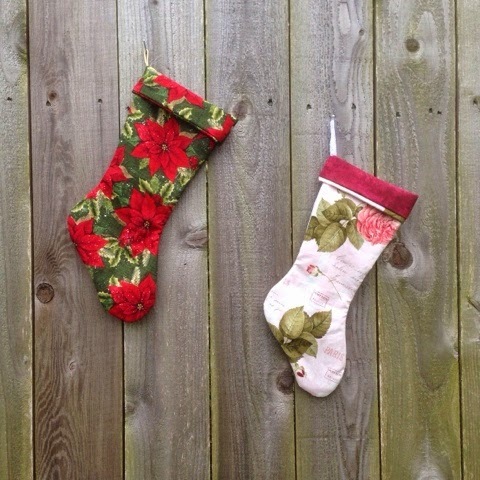 The Teacup Cottage Blog: A Year of Adventure and Fun! 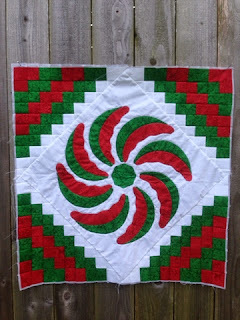 A Year of Adventure and Fun! Wow! 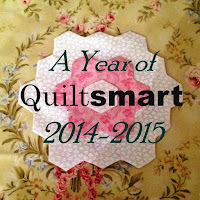 It is hard to believe it has been a year since The Teacup Cottage Blog started its adventure on a Year of Quiltsmart. 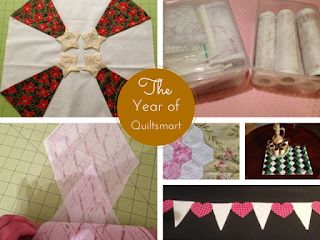 This past year has been filled with fun projects, organizational tips, and more. Its amazing how fast a year went by and barely scratched the surface of how #CreativelyInspired you will find yourself when you explore Quiltsmart! 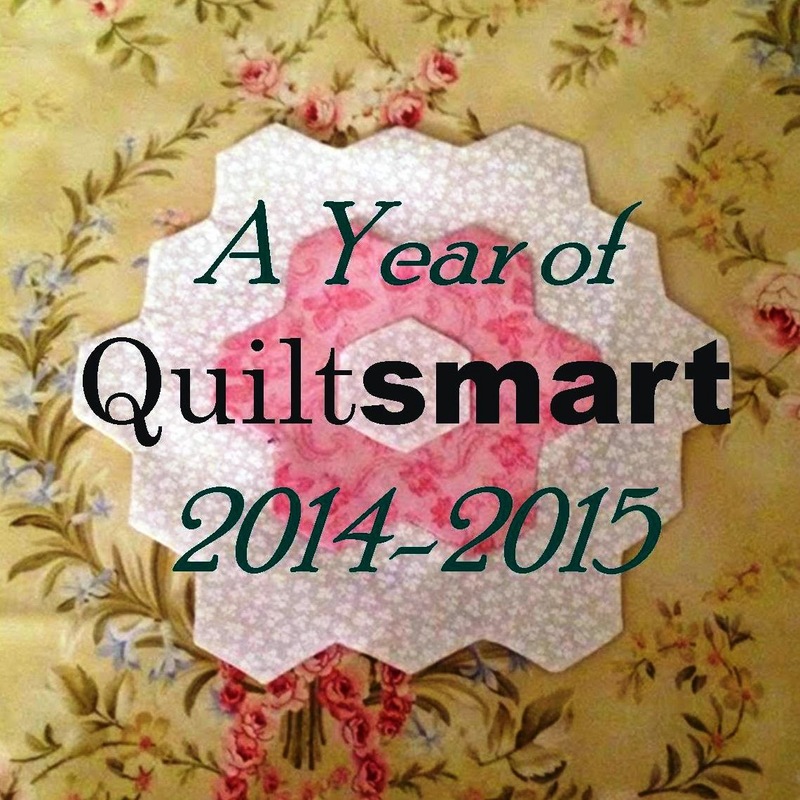 On September 1, The Teacup Cottage Blog will announce the next annual theme and don't worry, with all the Quiltsmart projects still sitting half finished on the cutting table, we will definitely explore more Quiltsmart and other projects and products as well as have more patterns for you to try!